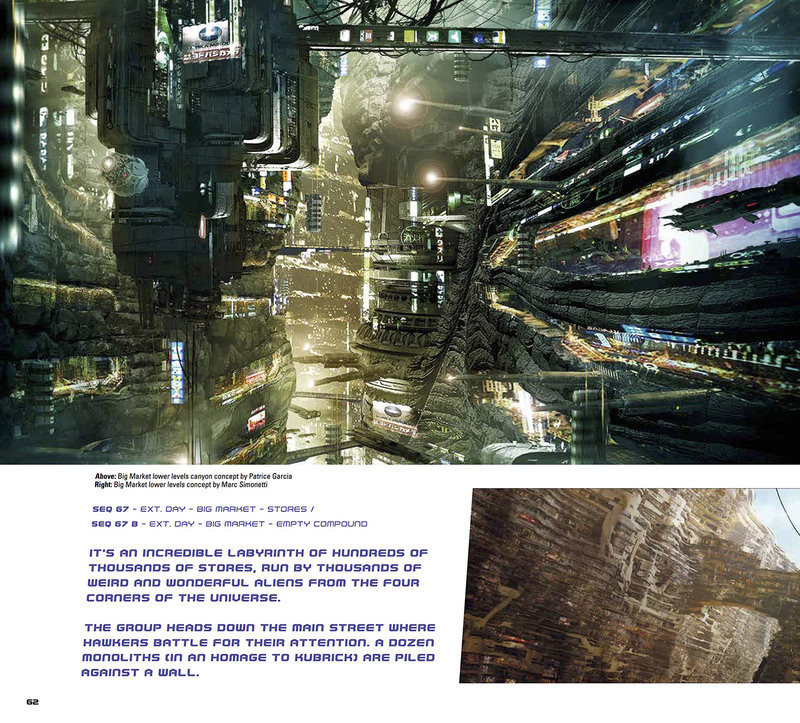 Valerian and the City of a Thousand Planets The Art of the Film is a glorious 192 page, hard back art book from Titan Books. 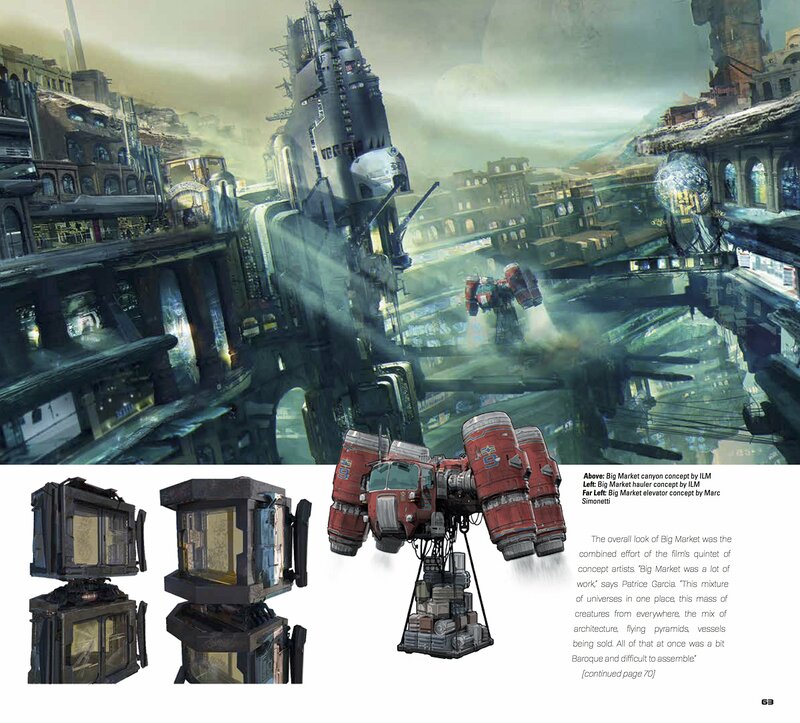 It’s packed full of inspiring concept art, sketches, set photography and storyboards. We loved the visual style of the film, this book is great for delving deeper into the characters, creatures, aliens, weapons, spacecraft and environments of the movie. 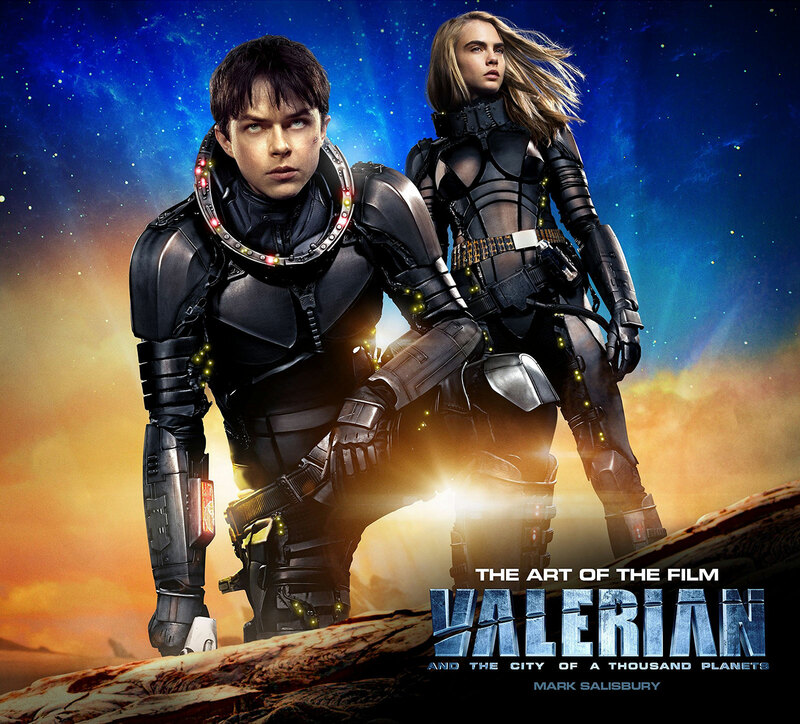 Luc Besson is a true visionary writer / director and his world building is incredible. Whether you loved the film or not, we think this is an amazing sci-fi movie art book and a great companion piece to the movie. It’s definitely got a place in our collection. For latest prices and to check availability please visit Amazon UK and Amazon.com.